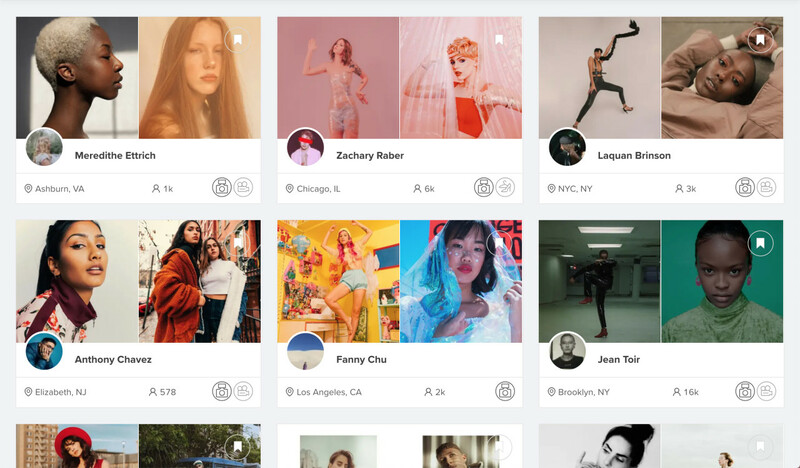 Find the best Photographers, Models and Content Creators on The H Hub. Browse based on location, style and more with The H Hub. We’ll follow up with you within one business day.